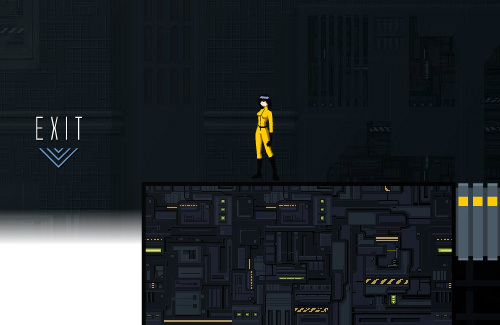 Description Sideways is a quality science fiction platformer game where you have the ability to rotate the screen. Controls Use the arrow keys to move, run and jump. Press A to rotate the screen 90 degrees to the left, D to rotate 90 degrees to the right. Press W to rotate 180 degrees. Hold the Shift key to see more of the map. Truly enjoyable platformer with nice graphics and music.